Global online fashion and beauty retailer Asos has long been a fast-fashion favorite for people of all body types, reaching beyond standard sizing to offer petite, tall and plus options for both women and men (yes, even plus-sized men). As a curvier shopper, I can vouch firsthand for the appeal of a retailer that offers women sizes 00-26 (U.S.) up-to-the-moment fashion from a variety of brands, including its own label—over 850 brands worldwide in total. 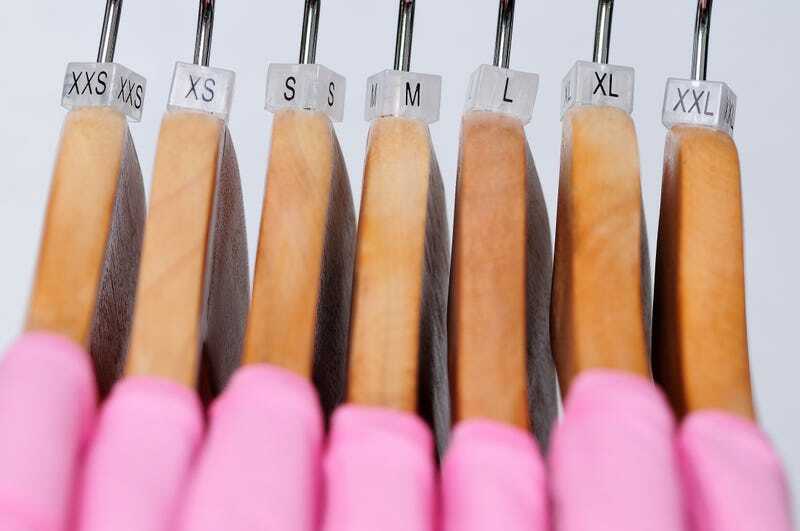 That said, a variety of options does not a high success rate make, especially when you’re forced to guesstimate from an online photo how a garment on a typical size 2 model may fit your far-from-size-2 proportions. Personally, as an avid online shopper, I find that the convenience of ordering online has often been compromised by the crapshoot of trying to discern quality and fit online. And admittedly, my return rate is pretty high. It’s a democratic move for the U.K.-based online retailer, which has made a reputation for catering to all types of bodies (if a far lesser one for its labor practices, which we hope have improved since BuzzFeed’s 2016 exposé). And for those of us more ... amply inclined, it’s especially helpful to know how our assets may fit into a garment we’re interested in before we make that impulse buy. No word on when we can expect to see this feature roll out entirely across Asos, but it’s safe to assume that it will soon become the norm across the retailer’s app, where 58 percent of its sales currently take place. We’ll definitely be on the lookout.